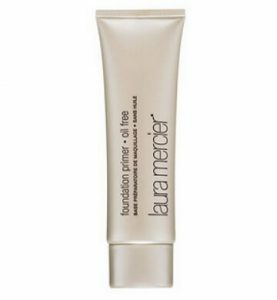 Face primer is an absolute must for lasting and sleek makeup. Though, if the skin is dry or normal, it is way easier to find the right product, as almost any good primer will do the job. While it may be quite difficult to make your foundation stay, when the skin is oily and it was not prepared properly. That is why we prepared the list of the face primers that will fight oily skin. 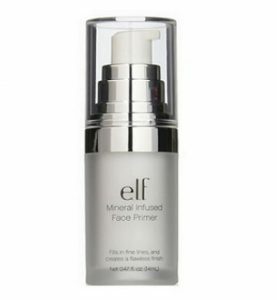 This product is made not only to fight that oily shine, but it also minimizes pores at max. The special formula that employs vitamin E allows forming the protective shield over the skin. 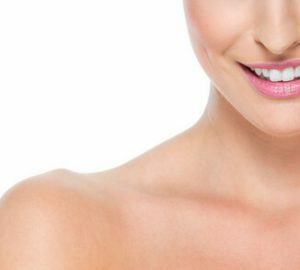 This makes the complexion even, on one hand, and allows the skin breathe, on the other. This airy primer not only excesses oil, but also protects skin from outside stress factors, such as wind, UV rays and temperature changes. This is another solution for oily skin. In fact, this is a mattifying primer that turns excess oils down. It may be used as a standalone product for the cases, when you do not plan using foundation. This way, you will gain that naked ‘no-makeup’ look without the annoying oily shine. 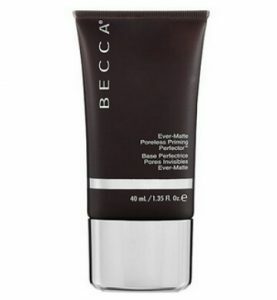 Becca guarantees a 12-hour shield, which means that the product will keep the skin matte from morning till night. This is a proven-to-work primer available in miniature size packing. It features minerals that capture excess oil during the day. Besides, its oil-free formula does not contain oils and in the end won’t leave that greasy touch. This product is recommended as a travel-size primer for oily skin. This primer is a gel-cream that does not contain any oils in its formula. This allows creating a thin film over the skin and even the complexion. As a result, the skin is matte and ready for flawless makeup. This primer is approved by dermatologists for usage on sensitive and acne-prone skin. It not only preps, but also nourishes skin by means of vitamins A, E, extracts of cucumber and green tea. This primer is not only the perfect solution for oily skin, but also hides minor wrinkles and minimizes pores, conceals red spots and overall evens complexion. 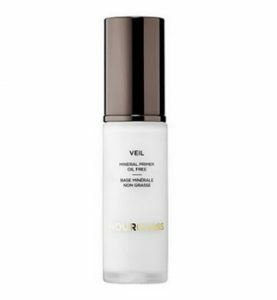 This primer combines the functions of a nourishing cream, primer and concealer.